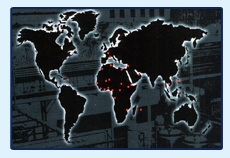 We Offer : Shipping, Ship Chartering Brokerage, Project & Heavy Lift Transportation, Ship Sale & Purchase Brokerage, Commercial Ship Management, Shipping Agency, Stevedoring, Sea & Air Freight forwarding services for both Imports & Exports, Door to Door Services, NVOCC, LCL Consolidation, Breakbulk, Order Monitoring, Customs Brokerage, Documentation, Packaging, Warehousing, Distribution Management, Transportation & Allied Services. Ship Chartering Freight Brokerage services of Access Chartering Projects covers almost all the ports in India and the routine Globe through its extensive network of Agency alliance with Ship Owners, Chartering Brokers and professional efforts of our dedicated Staff we can plan and offer you the best connections at a competitive price and smooth operations. We handle Project ODC cargo right from the place of origin anywhere in the World to project sights everywhere in the World. In recent times we have handled a number of Projects. We offer Feasibility Study with Routine Survey or Safety and Economically using combination of Air, Sea, Rail and Road, Customs Clearance, obtaining Movement Permissions, Warehousing and Storage, Transportation, Supervision and Insurance. Our Sale & Purchase department has a broad knowledge of shipping assets, their location and availability. We maintains contact with ship owners and shipbrokers throughout the world to provide our clients with accurate and up-to-date information that enables them to make critical investment decisions. We monitor developments in this market, including world and industry events and trends, new ships being offered for sale and new ship sale transactions. We maintain a database with full technical and commercial details on existing vessels. This information enables us to have first hand assessment of vessel particulars, locations and values to be communicated directly to potential buyers and sellers. This department is also engaged in structured transactions such as sale/leaseback and joint ventures as well as special projects. From the time your Chartering Department fixes in a vessel for a designated time or voyage charter, our team of dedicated professionals take charge of the Vessel and her Voyage. We have very Aggressive Marketing department to fill your Ship for any Voyage with maximum Profits. A designated Operator then monitors the vessel and co-ordinates all voyage related matters such as instructions, pre-planning stowage, C/P & B/N related commercial matters, etc. We also have full Claims handling capability for clients requiring this facility. 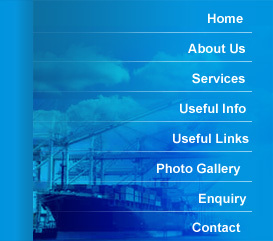 We have full fledged agency & handling services in Mumbai & JNPT. 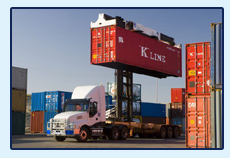 We also offer services from all the major Indian ports. 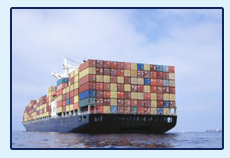 We can handle any type of Dry Cargo Ships in minimum time at most competitive rates. With our Offices and Agent Worldwide and with a Team of Trade Specialists, we offer highest level of services to the best of our Client’s Satisfaction. 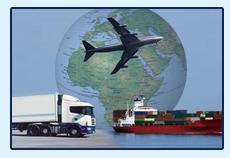 We are offering complete Freight Forwarding Services from single window. Our Staff is well equipped with Infrastructure and Excellence to handle almost all the commodities traded to/from India. We offer a wide range of Shipping Liner services from India to CIS countries, Persian Gulf Sector & Other Worldwide Destinations. We also offer N.V.O.C.C. Services from India to Various worldwide sectors. We cater to Dry cargo, Special Equipments (Open top, Flat track, Flat bed, Explosives, Tank containers, Reefer containers, etc) trade. These Services are backed by Professional Team of Hand picked Executives. 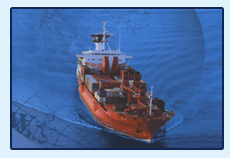 We also offer LCL and FCL services from India to USA, Canada, Europe, Red Sea, Med. 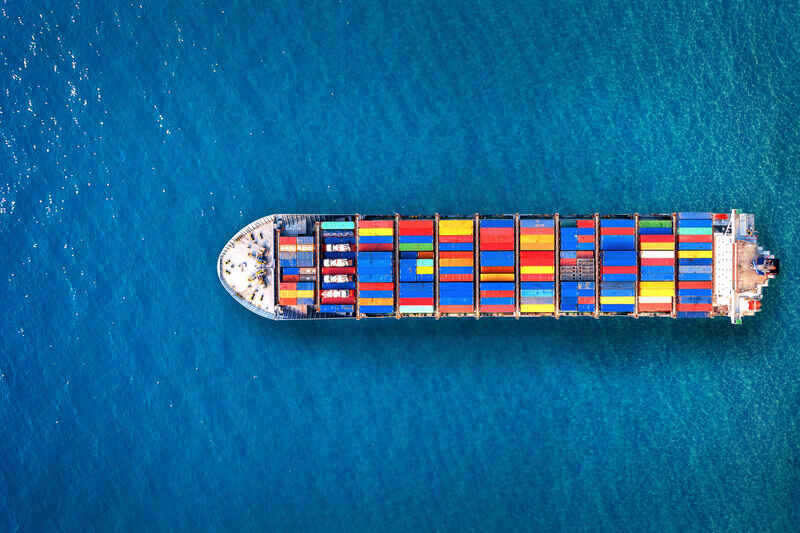 Sea, West Coast Africa, South and Coastal America, South East Asia, Australia, New Zealand, South Pacific, Middle East countries, African continent, Europe.Fast stuffing, perfect connections, smooth delivery, personalized customer service at competitive price, back our services. Our Airfreight Division has the Freight expertise to handle all shipments effectively just as in Forwarding by Sea, Air Freight Forwarding requires acute attention to detail and professional handling of all documentation procedures.Through the Network of our Worldwide Agents and our Trained Personnel will ensure that your goods arrive where they should and most importantly, On Schedule. We undertake Freight Bookings, Customs Clearance, International Consolidation, Door to Door Services, Forwarding, Transit Services, Special Packing & Insurance facilities of Air Cargo. We undertake Sea and Air Customs Clearance at Mumbai port, Nhava Sheva (JNPT), Mumbai (Sahar) Airport & all the Indian Ports & ICDs. Through in depth knowledge and effective liaison with Customs, Port/Airport Officials, Octroi, Central Excise, DGFT, Government and other NGOs. We deliver Excellent Services to our Clients which include all the Pre and Post Shipment Services. When you Store your Goods with Access Group you can be assured of modern safety measures, professional handling and a systematic inventory stock control that is really accessible. In Access Group all your Transportation need can be met, Port to Door, Door to Port anywhere in the Country for Export and Import shipments. We maintain complete control of the operation in hand at all times thus assuring prompt delivery and high level of efficiency. 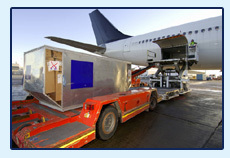 We are also specialized in Transportation of Project/ODC and Heavy Cargo. As an additional service, we can handle all the Insurance requirements for proper courage. 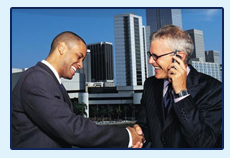 We also negotiable and manage Insurance services to our Clients. Further more you can enjoy the most competitive Insurance Premium in Overall Coverage with other Clients of ours.